Need more information about booking Home 57821 ? Helen House is a 5 star luxury town house. The first class accommodation is on three floors, to maximise the stunning views over the estuary, town & out to sea. The property is situated within a few minutes walk of Fowey's award winning restaurants, shops & beaches. The property has two balconies & a patio to watch the cruisers & yachts sailing in the estuary. The integral garage is yet another advantage of this very superior holiday property providing parking for two cars. In addition to the patio there is outside use of a large shared garden. The house also has large LCD TVs, blu ray player, a Sonos music system & fibre broadband so that you can catch up with your emails or play games on the internet. 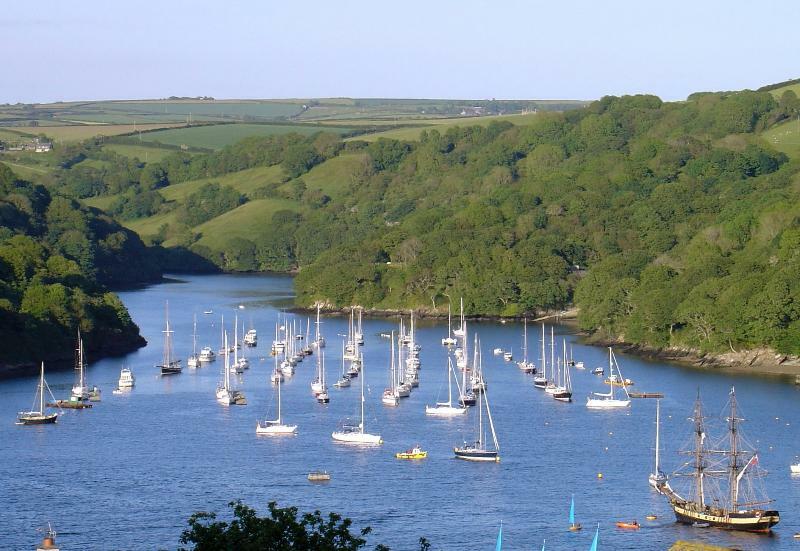 Fowey is situated in an area of outstanding natural beauty and the house is perfectly placed for either of Fowey's two beaches, National Trust coastal & estuary walks, canoeing or for hiring a boat & learning to sail. Three golf courses are situated a short drive away as are numerous National Trust Houses & Gardens. The Eden project is also only 15km away which is always worth a visit. Also close by are the popular coastal ports of Charlestown, Mevagissey, Polperro and Goran Haven making the house the perfect holiday home to explore Cornwall. Fowey holds many events throughout the year including the popular Fowey Royal Regatta and the Daphne du Maurier literary festival. A local 4* hotel has a heated in-door swimming pool, spa & beauty treatment complex, which can be used by non residents. The complex is only 5 minutes walk from Helen House. Further details can be provided on request. More pictures and information can be found on the owner's website - the link is in the blue box at the bottom right hand side of this page. Helen House is a wonderful holiday apartment a stone's throw from the historic harbour with stunning views of the estuary, and the rooftops of the harbour area including the church and Porphyry Hall. A short walk down the admittedly quite steep road to the harbour area brings you to the shops, cafes and restaurants within 2 or 3 minutes. Unusually for such a central location in Fowey, it has parking! The house itself is very comfortable, with a high standard of decoration and comfort in all rooms. The two main bedrooms and the living room have views over the harbour. The kitchen is well appointed and has everything you could need. The bathrooms were very clean and well appointed. Everything is easy to use and there were plenty of helpful instructions for appliances etc. The town and surrounding area is very beautiful and you are well positioned for forays into Bodmin and further west into Cornwall. We had a great time and recommend this apartment for anyone wanting a relaxing family holiday in a historic and beautiful town. Lovely modern spacious house with comfortable furniture and two balconies with stunning views of the Fowey estuary. The house is situated close to Fowey town centre with great pubs and restaurants all within walkable distance. This Is an Ideal rental for families wanting a relaxing holiday with all mods cons in a fantastic location! The moment my son and I walked into Helen House we fell in love with it. The rooms were tastefully furnished and both bathrooms were beautifully refurbished and had high-tech mirrors. The house has six levels and each and every level has its own personal touch. The kitchen is fully-equipped and clean as is the rest of Helen House. The property has three balconies which all have stunning views, especially the top balcony. We were informed very well by the owner, who had also sent a list of useful recommendations.We enjoyed every minute and intend to go back next year. Helen House is set out in a way to maximize the awesome views of Fowey and the port. There are no less than three large balconies, all with incredible views. The rest of the house was well presented and cleaned to a high standard. The host communicated extremely well throughout the trip, providing recommendations for things to do in Fowey as well as useful information regarding the house to ensure our stay was hassle free. All in all we would definitely go back, highly recommend the house! We had a fantastic stay in Helen House. The house is very well presented and spotlessly clean with fantastic views over the river Fowey, providing all we needed for a very comfortable and pleasant stay. Fowey harbour, the lovey shops, pubs and tea rooms and the beach are in walking distance. On site parking is a bonus too! Fowey is beautiful ! I wouldn't hesitate to recommend this lovely house for your stay in beautiful Fowey. My family loved this town house, notwithstanding the fact it is over five half floors. Good size rooms with large kitchen and lounge. Great views of River Fowey from all levels and in particular from the lounge on top floor. All rooms were well appointed. A bit tight for a large car, but is space for two vehicles. Plenty of good bars/pubs/eating places in Fowey also an excellent butcher/deli and bread shop. Helen House is a spacious and immaculately presented townhouse located high up in Fowey overlooking the river. It is worth staying there for the views alone. The house easily accommodated our party - Lynn, Paul, Rebecca, Steve and Hannah and is well equiped with TVs, DVD players, games consul, Wi-Fi and reading matter - you wouldn't ever get bored there. Fowey itself is a very pretty little place made up of narrow streets (some on the steep side) full of old pubs, eating places and interesting shops. Fowey is perhaps not the cheapest place ever but, equally, not by any means exorbitant. Closeby, you have Polperro, Looe, Mevagissey, St Austell, Eden Project and the Lost Gardens of Heligan. Overall, this is a fabulous part of England yet, somehow, you don't feel like you are in England. 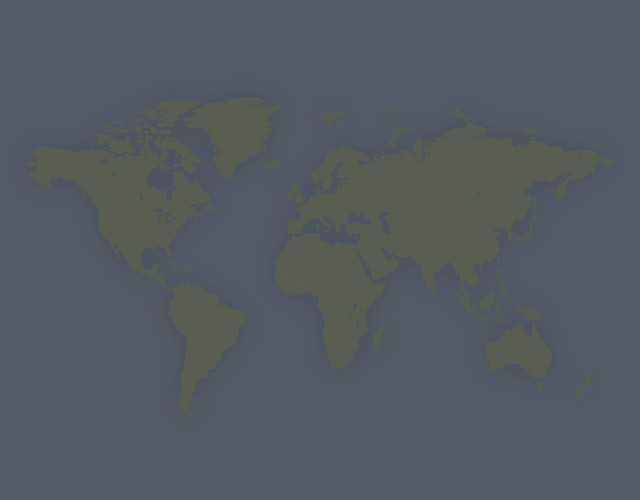 Go there! You can get in touch with George & Deborah (the owner) through the contact form on this page. Send George & Deborah (the owner) an email through the contact form on this page. Alternatively, if there’s a phone number on this page, you can call them. How do I contact George & Deborah (the owner)? You'll need to send George & Deborah (the owner) an enquiry to book - the owner will let you know how to pay. If they accept online booking they'll send you a quote and info on how to pay. If you pay through our website you’ll be covered by Payment Protection. Or you can send George & Deborah (the owner) an enquiry through the contact form to request a quote. George & deborah (the owner) will email you the total cost for your dates and how to pay. Send George & Deborah (the owner) an enquiry through the contact form requesting a quote for your holiday dates. George & deborah (the owner) will email you the total cost for your dates and how to pay. George & deborah (the owner) of this property is responsible for taking and refunding your damage deposit. The damage deposit terms should be agreed before booking and outlined in the booking contract, if George & Deborah (the owner) supplies one. Please refer to these details or contact George & Deborah (the owner) directly if you have any questions. You'll need to contact George & Deborah (the owner) to cancel. They should have provided their contact details when you made your booking - otherwise, email them through the contact form. You'll need to contact George & Deborah (the owner) to edit your booking. They should have provided their contact details when you made your booking - otherwise, email them through the contact form.